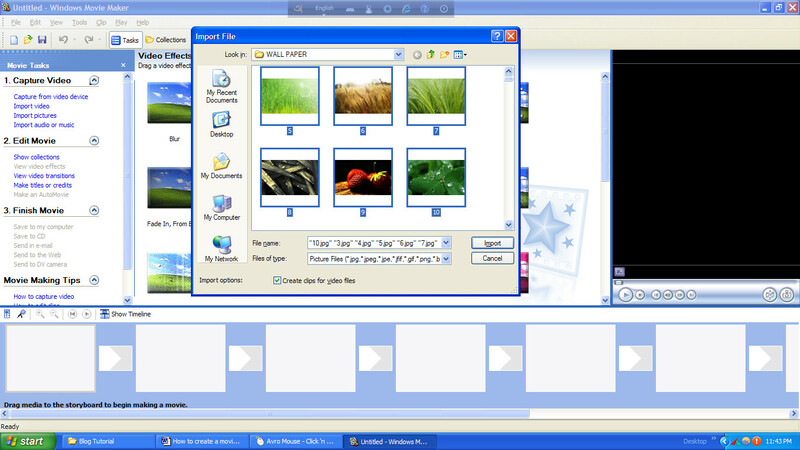 It Bangla Windows Movie maker How to create a movie file in windows movie maker? 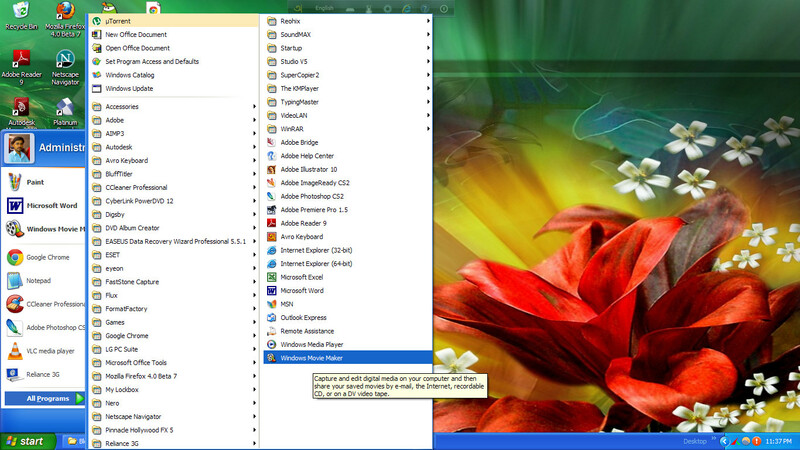 How to create a movie file in windows movie maker? 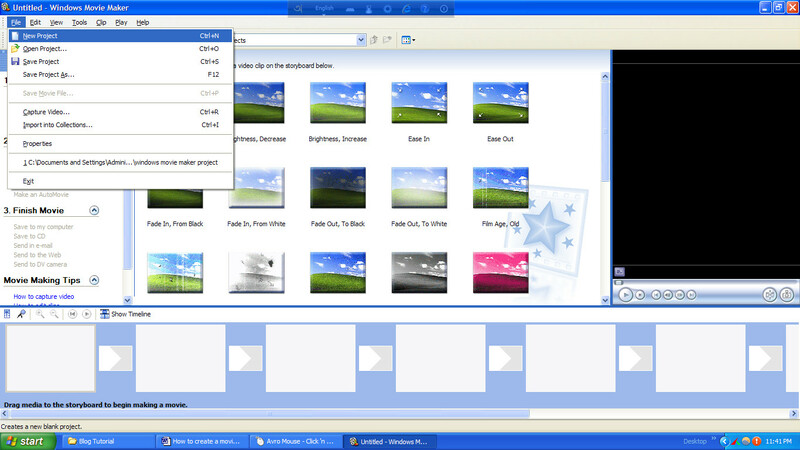 If you want to expert in Windows Movie make then follow this tutorial step by step with video tutorials. 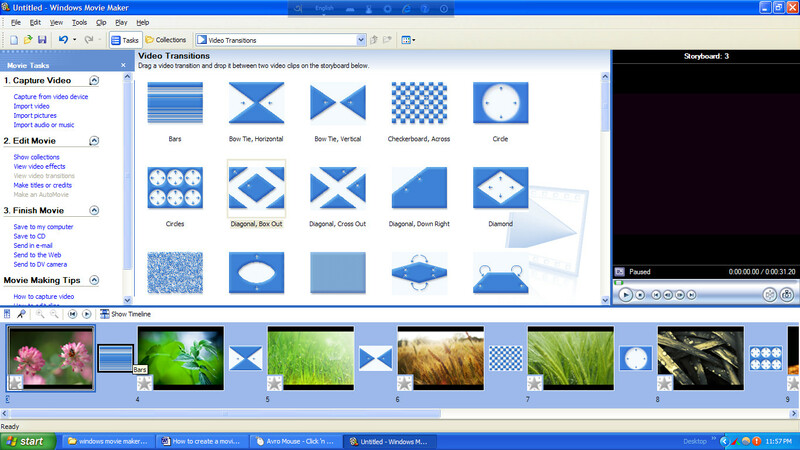 Today we learn how to create a movie file in windows movie maker? Windows movie maker is one of the best easy software to create a movie. If you have a basic idea about computer then you can easily handle this software. I will show you how you create a movie with pictures. First part - How to create a project file and add effects to an image? Then a window will come. Select all the images and drag to the timeline. If you want then select one by one and drag it to the time line. This is your choice. Same as image, we drag the effects on the timeline. There is a small box. Add the effect there. Then go to play button and play the video. At the end save the file.